Purple !. mariposa. 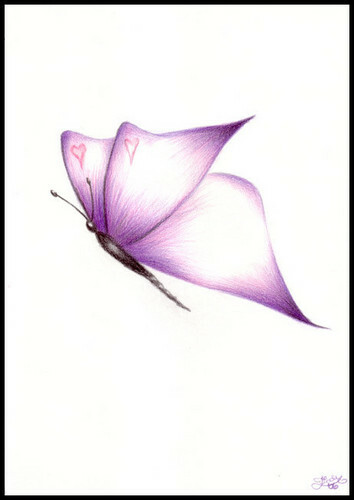 Wallpaper and background images in the mariposas club tagged: butterfly image purple photo. Yes sometimes less is more !